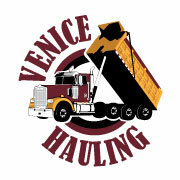 Venice Hauling is not just a material supply and delivery company. We also offer tractor service for small to medium projects. 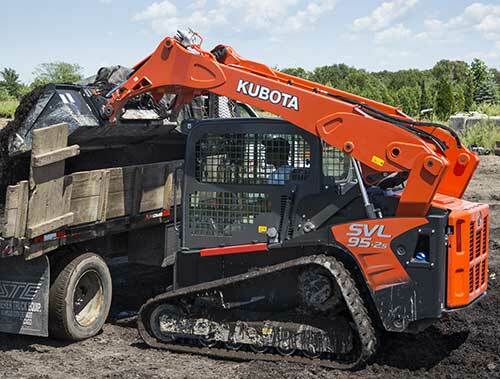 To our stable of trucks, we have added an amazing new machine, a SVL95 Kubota 2018 track loader.